EARLY RECOGNITION AND PROPER TREATMENT IS CRITICAL.Typical inversion sprains heal consistently well over 2-6 weeks depending on the severity. High ankle sprains are completely different and may take 2-3 months to heal. 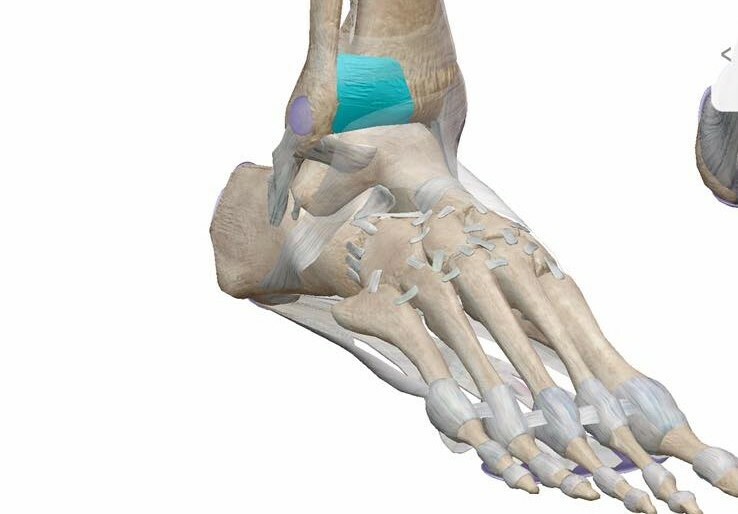 By definition high ankle sprains involve the distal tibiofibular ligament shown here. This ligament is critical with at bearing running and jumping. It is often mid diagnosed by providers who are not fully familiar with sports injuries. It can be dismissed as a typical “lateral ankle sprain”. WHY IS A HIGH ANKLE SPRAIN DIFFERENT? The distal tibiofibular ligament prevents the two lower leg bones from separating during walking, running and jumping. When sprained, torn fibers cause the ligament to stretch, resulting in pain with walking, running and jumping. If not managed properly this ligament can heal loose and cause long term pain. PROPER EARLY MANAGEMENT Managing a high ankle sprain requires several weeks of protected at bearing, preferably in a walking boot. The goal is to eliminate compression on the heel while walking. A walking boot will transmit most of the force from the boot directly to the calf, bypassing compression at the ankle joint and allowing the ligament to heal. The reason proper early management is so important is that continued at bearing without protection will result in further damage to this ligament and delay return to play by weeks (and likely months). Every sport skills requires 2 things Mobility and Motor Control. It doesn't matter if your sport skill is golf, tennnis, volleyball, pitching, batting, jumping, running or climbing. Each of these require control and movement at the hips, shoulders and trunk. Limitations in one area require additional mobility in an adjacent area. Sports Physical Therapists are specialists at identifying area of limitation for optimal sports performance and are licensed to use their hands on skills to correct these limitations in a single session. Below is a before and after image of a travel pitcher who was experiencing shoulder pain due to limited trunk mobility and the repetition of pitching. In his first sessions you can see with our digital imaging that he was able to improve his trunk mobility by 38 degrees. Of course to maintain these gains requires a change in his training regimen which in this case was changing his after practice stretching routine. Coaches and pro's will argue over the best way to improve speed or accuracy. However they will all agree that tight athletes have limited potential while the greater mobility you have the greater potential you have to reach a maximum pitching speed, serving or club head speed. Over use injuries are very common in swimming and often become more numerous throughout the season. Daily training in excess of 3-4 thousand meters creates muscular imbalances that contribute to overuse injuries. To counter-act overdevelopment of muscles that are constantlly "pulling water" coaches and athletes should consider spending the last 7 minutes of practice developing the muscles that stabilize the shoulder. We have termed this set of exercises "The Swimmers Six" . These six exercises can be completed over the edge of the pool. They are designed to strengthen the Middle Trapezius, Rhomboids and External Rotators of the shoulder. The most efficient runners in the world minimize their vertical bounce and direct most of their energy to move forward. It’s no surprise that many of the world’s top runners started running barefoot. A built up heel is a trademark of most running shoes. Runners get into a habit of bouncing off that large heel cushion and as a result have a vertical bounce in excess of 5 inches with every step while top runners average 2 ½ inches. 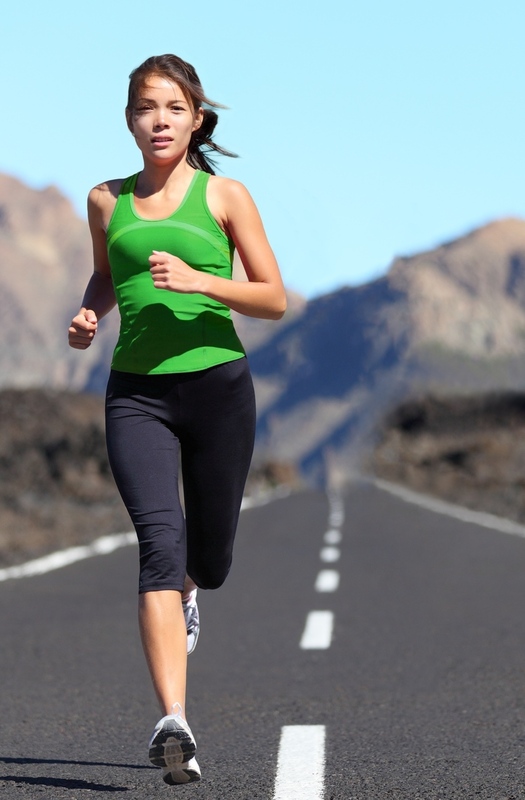 During the course of a marathon the in-efficient runners travels an additional 5,458 vertical feet! 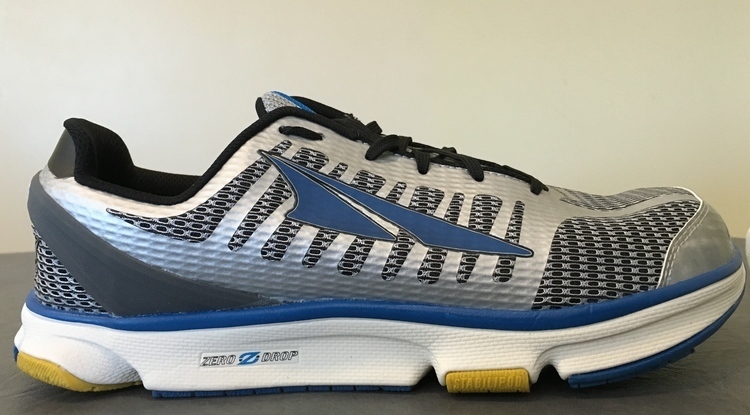 Zero Drop shoes have zero incline which encourages your foot-strike to be more even. Reducing the bounce off your heel reduces your vertical movement. If you are a bouncy runner, over the course of a marathon your vertical movement is equivalent to running up the Empire State Building over 4 times!! Anterior cruciate ligament injuries are season ending sports injuries. If rehabilitation is complicated they can often be career ending as well. 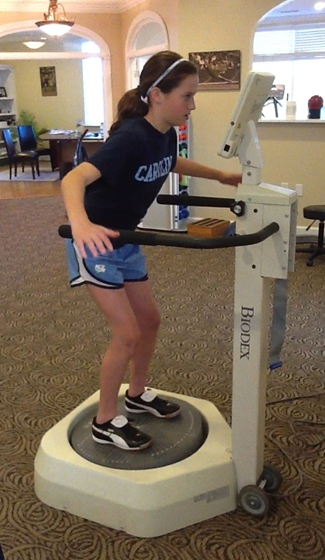 Neurmuscular training is the only training regimen proven to reduce ACL injuries. K2-Sports Therapy has developed a training program for coaches. The program is called 7 Minutes in the Box . It is implemented as part of conditioning during practices. This simple to administer program takes 7 minutes and will reduce the risk of injury to your athletes. Focusing on landing mechanics and targeted power development of this hips and legs coaches can take a pro-active approach to injury prevention, without increasing practice time. To learn more about this program or schedule instruction at your next coaches meeting call 704 360-2595. Whether Starting a weight loss program, Training for a Sport or just trying to stay healthy STRETCHING IS A CORNER STONE OF HEALTH AND FITNESS. Poor flexibility contributes to a variety of orthopedic problems from back pain to to headaches to Rotator Cuff impingment. If you are going to spend time stretching there are a few points that will help you gain the most benefit for the time you spend stretcing. 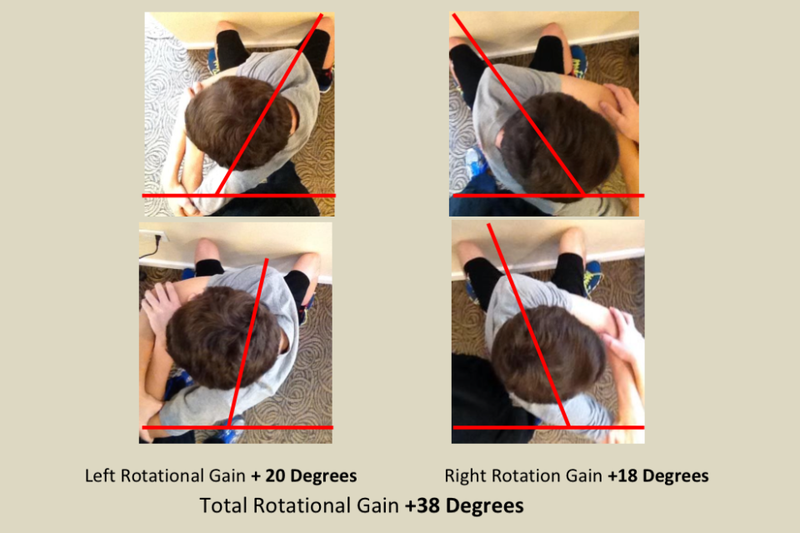 Three years ago the Gatorade Sport Science Institute published a great article on stretching. While there were many great points two of the most useful tips for coaches of school-aged athletes were about duration and timing. DURATION OF STRETCHING- HOLD FOR 30 SECONDS NO BOUNCING research shows that the actin and myosin fibers do not start to elongate until about 20-25 seconds of a sustained stretch. In looking back over the years all those hours we collectively spent counting off to ten as a team for stretching...had little real value in terms of muscle fiber elongation. TIMING OF STRETCHING - Stetching cold muscles also has minimal value. The best time to stretch is after a warm-up when the core temperature is elevated to 100-101F. In college one of our track coaches who was a former olympic silver medalist had his track team start out with a 2-3 mile run. Athletes stretched after the warm-up and yes the team was perpetually top ranked. As for my athletes I focus on stretching after practice. I am assured of a warm up and when it comes to coaching time is valuable and stretching can be done with the team captains in charge giving you more instructional time. Now that summer is well underway many have asked about progressing the head injury prevention protocol. As a quick review your head is supported by the muscles of the neck. Athletes with thinner less muscular necks are at higher risk for head injuries. Once you have completed the first level as outlined by our last blog the next level is to strengthen in all four positions supine, prone, and right and left side-lying, positioned over an exercise ball. With the use of a towel, additional resistance can be applied. There is no need for high-tech equipment just a towel and an exercise ball. If you do not have an exercise ball positioning over the side of your bed works well too. For a copy of our stage 1 exercises, contact us. Include your special request in the comments section. Enjoy your summer! Soccer is seeing a growing incidence of head and neck injuries. A few weeks ago, a news show on ABC highlighted this growing problem in womens soccer. One condition that sets up many athletes for a greater risk for these injuries is their neck strength. With your head weighing 15-18 lbs your neck muscle are the primay stabilizers that protect your head and neck from jarring forces during contact sports. Inadequate strength in your neck muscles is like an orange sitting on a toothpick. Any force will likely break the toothpick. Since strengthening of these muscles will take a minimum of 3 months, the off season is the time to start this process. Coaches and athletes can get our neck strengthening program for free by contacting us. Kevin Kucko-Director K2-Sports Therapy and performance.